If these walls could talk! 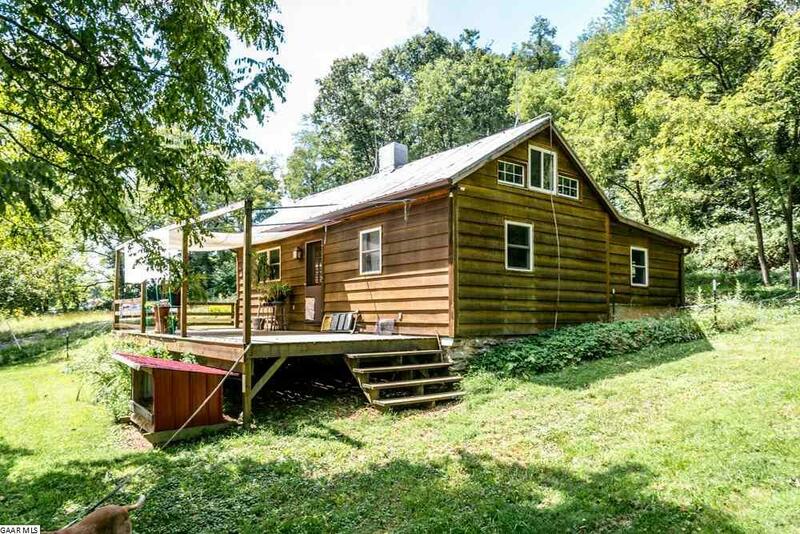 Circa 1900's updated cabin situated on 4.8 acres of privacy along picturesque Smoky Row Road, just 5 miles from Staunton. Presently home to a local artist/craftsman. Expansive workshop on property promotes space for an opportunity to hone your skills. Overall, a private homestead or comfortable get-away. Think of it as civilized camping!